Photograph courtesy of 742680 at Pixabay. I recently decided to research what the world thinks about the value of business planning, because I’ve completed three projects this year that involved it. My three clients have all greatly appreciated what I have done for them, but I have never written a formal business plan for any of my businesses. After roughly 20 hours of research, I concluded that evidence overwhelmingly supports the value of business planning, to the extent that I enthusiastically recommend it, both to aspiring entrepreneurs and to myself. McKinsey & Co. devotes a page on its web site discussing the value of corporate strategy, and it claims to have executed “More than 5,000 strategy projects in the past 5 years.” It also published an article in its August 2007 McKinsey Quarterly on “how to improve strategic planning,” which concluded that formal business planning processes led to materially greater satisfaction with corporate strategy development among 800 corporate executives surveyed. “Fifty-one percent of the respondents whose companies had no formal process were dissatisfied with their approach to the development of strategy, against only 20 percent of those at companies with a formal process,” the article said. Second, credible articles from Small Business Trends and Entrepreneur Magazine support the value of business planning for younger firms. 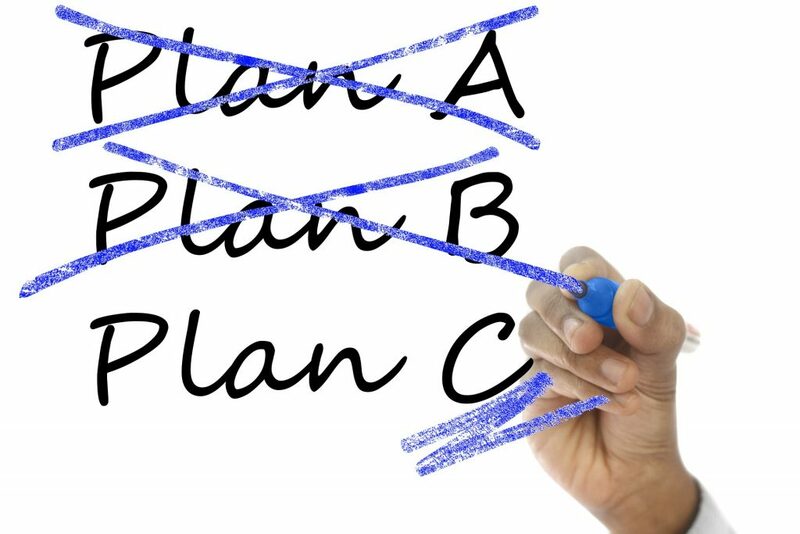 A 2016 article by Rieva Lesonsky for Small Business Trends reports on a study by Palo Alto Software showing that although 65 percent of entrepreneurs surveyed had not completed business plans, the ones who had were twice as likely to have secured funding for their businesses. The December 2008 issue of Entrepreneur Magazine also included an article about the value of business plans. The article explained that despite existing research questioning the efficacy of business plans, other research indicated that entrepreneurs who create business plans are two to two-and-a-half times as likely to get into business. “People who write business plans also do more stuff,” Clemson University entrepreneurship professor William Gartner said. However, a common argument against business planning is that famous companies worth many billions apiece supposedly never used business plans. Most of these were financed by venture capital firms, and many of them eventually went public. In reality, these companies must have had business plans at some point for the two following reasons: first, soliciting venture capital involves business planning. The founders of these companies likely created financial projections and outlined strategic paths. Second, going public involves business planning. Underwriters employ research analysts creating financial forecasts based upon business planning. Firms purchasing and holding shares in newly public companies create forecasts based upon business planning. Finally, my own professional experience supports the value of business planning. I estimate that I require around 150-200 man-hours per round of financing to raise capital for an early-stage venture. I also estimate that I require 25-200 man-hours to construct a detailed business plan I feel comfortable sharing with others. Business planning could therefore offer anywhere from a 100 percent to 4,000 percent return on time invested. Thus I enthusiastically recommend business planning both to aspiring entrepreneurs and to myself. I am now committed to formalizing business plans for one or two of my current businesses, or to abandoning them by year-end. Drexel students aspiring to be entrepreneurs may consider enrolling in some entrepreneurship courses in the Charles D. Close School of Entrepreneurship.